Freediving in Roatan! | We LOVE Roatan Blog!! Roatan is quickly becoming the best place in the world to train for freediving. The reason, WARM CRYSTAL CLEAR WATER! The art of freediving is to hold your breath and swim below the surface, be it for 10 seconds or 5 minutes. Freediving in Roatan is nothing short of spiritual, with endless canyons and tunnels to go through, beautiful coral and large marine life. I personally have been freediving for the past 3 years and have been self taught. 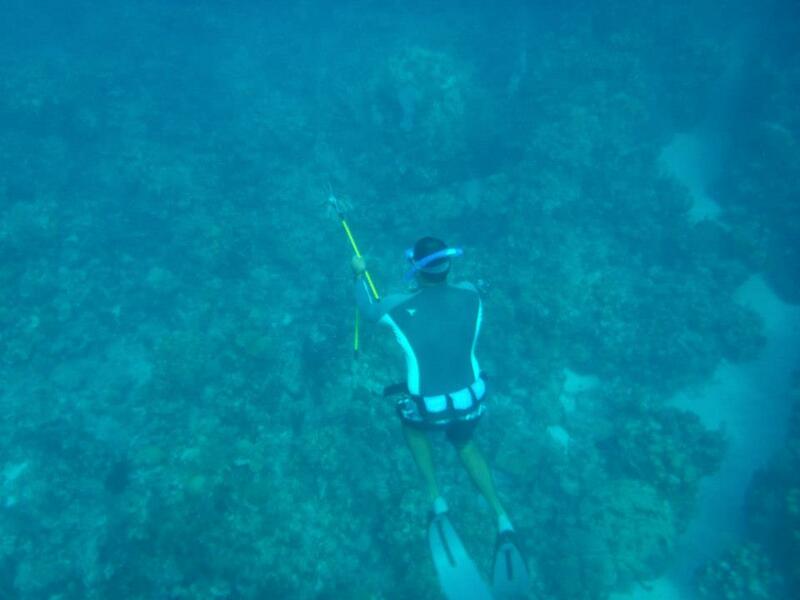 As I got more into the sport I took a course in Utila through Apnea Total with Teo. The focus of freediving is relaxation and mental control in order to slow your heart rate down and consume less oxygen, thus increasing bottom times. In doing the course I was able to double my depths to 130 ft and hold my breath for 4 minutes. I also currently train with Walid Boudhiaf who is able to dive down over 300 ft on only a single breath of air. 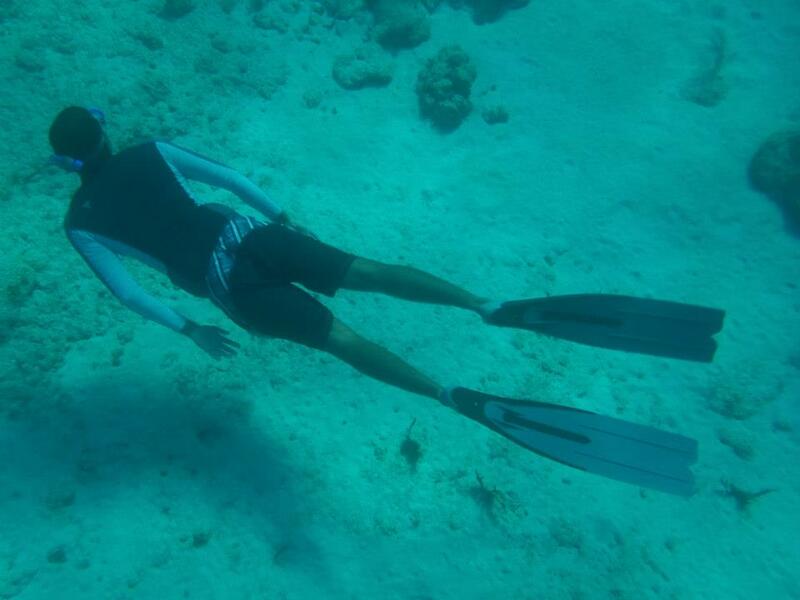 He has started a freediving school in Roatan and is already generating amazing results for students. Roatan will be hosting to the Caribbean Cup in May 2013. This world freediving championship will host the best of the best including world record holder William Trubridge. Life is Beautiful!